Where will we be picking up the trash? Would you like future bills to be sent by mail or email? Where should we send bills? Would you like to receive texts for holidays and weather alerts? When would you like to start service? 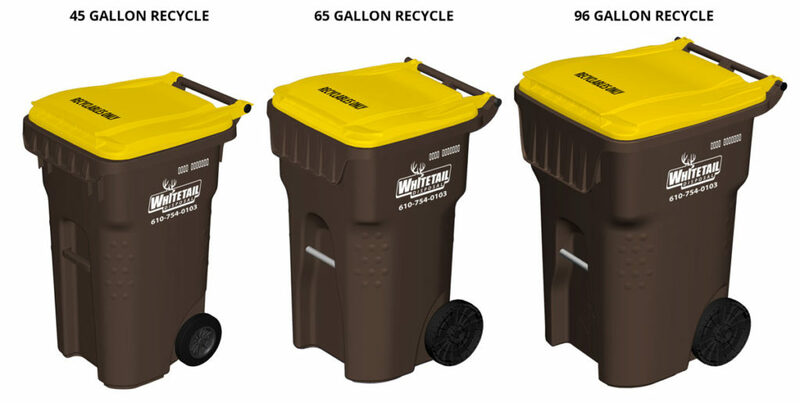 NOTE: Due to a high volume of sign ups, you will be required to choose a date at least two weeks from now to give us time to deliver trash cans. We thank you for your patience. 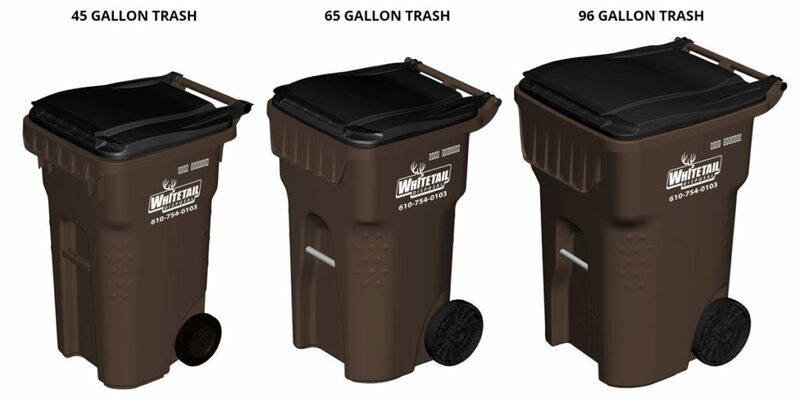 What size of trash can would you like? Do you mind telling us who your previous provider was? If you have questions or concerns, please contact the office at 610.754.0103.